Make your special day more special with beautiful high quality graduation postcards. With these print materials you can share details about your special event with your friends and family. You can use them for post-graduation party invitations, photo souvenirs or thank you cards for your teachers. When making graduation postcards it is important to choose the right kind of paper. We offer postcards printing using 10-14pt. card stocks with glossy, matte or uncoated finishes. There are different sizes available to choose from, but we also do customized jobs. 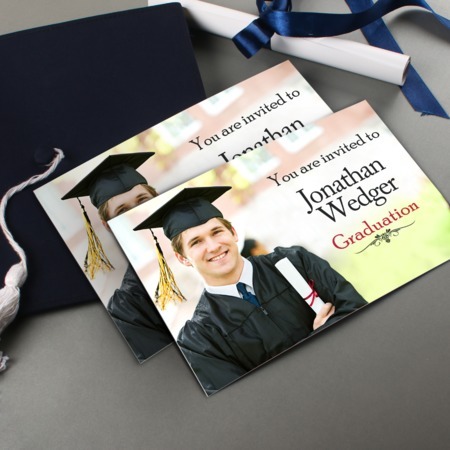 For more information on graduation postcard printing, you can reach us at 1-888-888-4211.